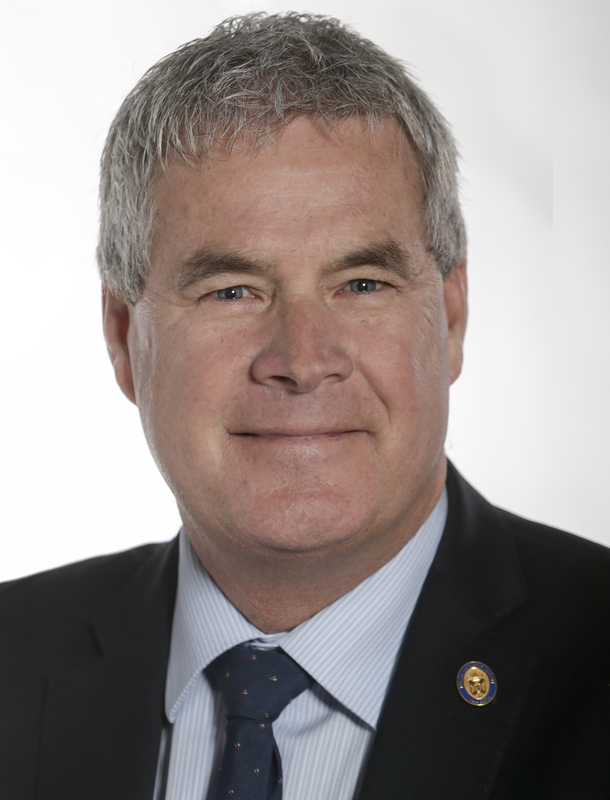 Gordon Wilson was first elected to the Nova Scotia House of Assembly as MLA for Clare-Digby in 2013 and was re-elected in 2017. He is currently the Liberal caucus chair. He was employed with the Department of Natural Resources for many years and was the Deputy CAO for the Municipality of the District of Digby. He is Vice Chair of the Public Accounts Committee, and Vice Chair of the Law Amendments Committee, and Chair of the Health Committee. He is a member of the Community Services and Assembly Matters Committees. He is also a member of the House of Assembly Management Commission. Bills introduced by Gordon L Wilson.